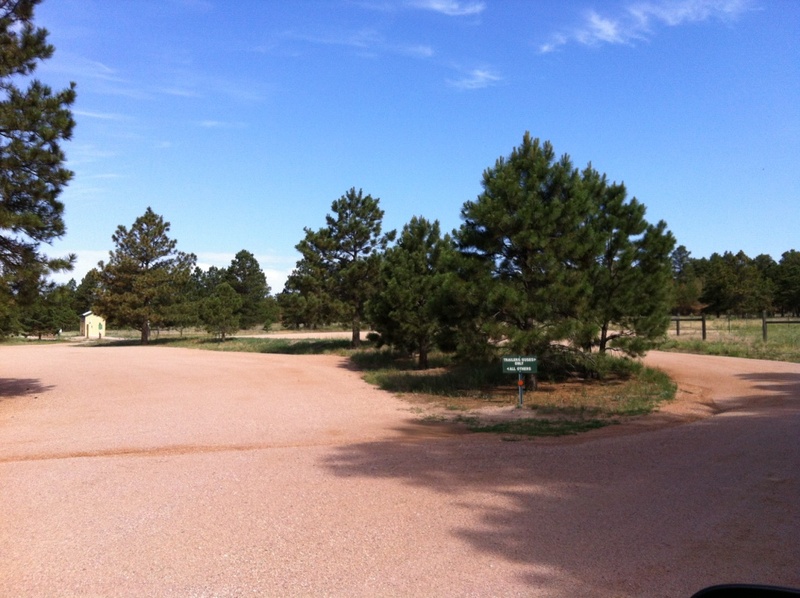 Black Forest Section 16 is a 640-acre site leased form the State Land Board. Nestled in the Black Forest, this area of open space includes a multi-use perimeter trail system that is welcomed by all non-motorized users, including equestrians. The Black Forest Section 16 restroom is near the parking area and is open year round. Driving Directions: Drive east on Woodman road. Turn left on Black Forest Road and then immediately right on Vollmer Road. Drive for 4.5 miles and then turn left on Burgess Road. The parking lot will be on your right.